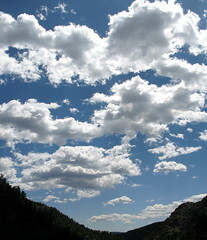 2 very good articles about Cloud computing | Laurent Maumet. Here’re 2 very good blog posts I’ve read tonight about cloud computing. ‘The cloud is great. Stop the hype‘ by Theo Schlossnagle. These posts are interesting because they go behind the hype and propose a concrete analysis of cloud computing.